The is the best development opportunity in the state! 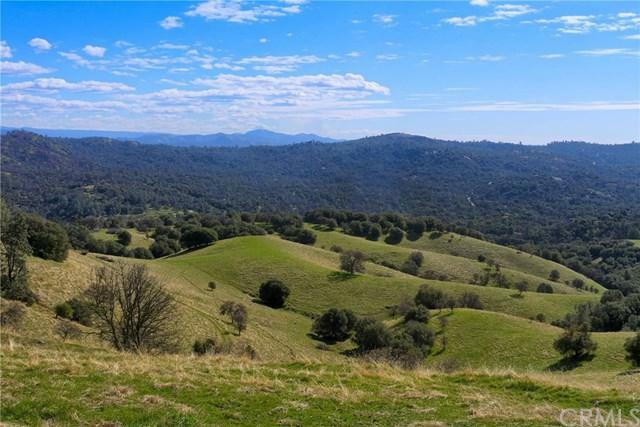 36 acres of land with the ONLY RESORT COMMERCIAL ZONING for sale in Mariposa - the singular 4-season gateway into Yosemite National Park. 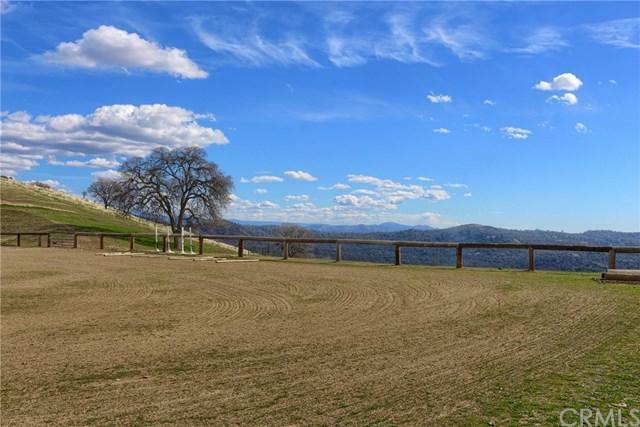 In addition to the prime location, this property boasts unique, world class views over a 3,000 acre, preserved and historic ranch and enjoys the ease of being super close to restaurants and shopping. This site has ample highway frontage with good visibility and has CALTRANS TURN LANES already in. There is proven demand in Mariposa with both vacationers looking for resort accommodations as well as corporations looking for more choices with conference center facilities. 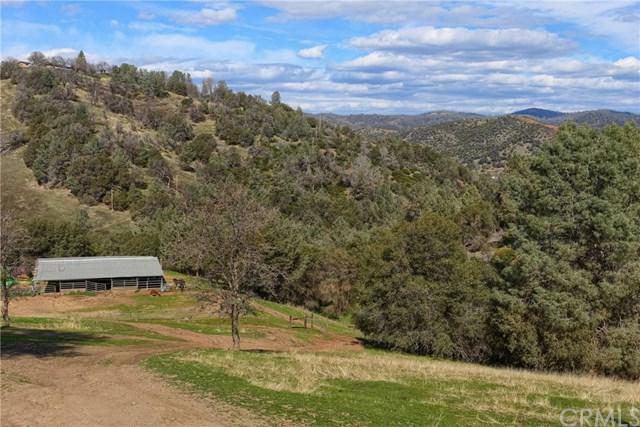 Demand is currently outpacing supply in the Yosemite region. A current Economic Vitality Report done by the County has identified the demand and the report is available. The Yosemite/Mariposa County Tourism Bureau agrees with this analysis and is supportive of this site. This site is also located in an OPPORTUNITY ZONE for development tax incentives. 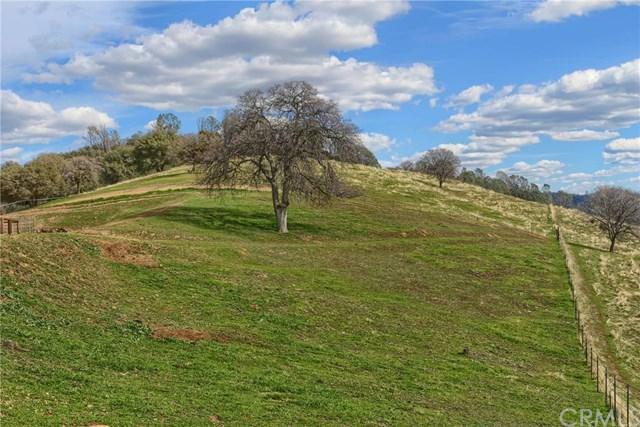 There is an additional opportunity at this site for an established Zipline business, negotiable with the sale, if desired. Contact your agent for more details and a DETAILED PROSPECTUS of the property.